People generally assume that dental veneers have the same characteristics as our real teeth. That can be true when it comes to restoring the appearance of teeth, but there are major differences between these dental prosthetics and real teeth. Veneers are a shell of porcelain or resin made to fit over the front of teeth in order to improve their appearance. They are popular with people looking for a perfect smile. People often assume that once they get veneers and start feeling confident about their new natural smile, it will stay that way forever, but it is sadly not true. While veneers are often made out of stain-resistant materials, they can be susceptible to staining over time, especially if they are made from composites. Research shows that porcelain veneers do not get discolored or stained easily, but those made from composite resins do. These composites are more susceptible to the same staining that real teeth are. It is often noticed that stains appear on the surface of veneers after regular consumption of drinks like tea, coffee, wine, etc. Also, smokers are likely to develop a yellowish to brownish stains on their veneers. Some people start looking into home remedies that can whiten their veneers. The truth is that these prosthetics do not respond well to most homemade solutions. It is best to consult a dentist once stains or discoloration are noticed. While it is difficult to whiten veneers, their appearance can be improved when they become stained. Professional cleanings can help remove and reduce some stains from the surface of veneers. If the veneers are extremely stained and discolored, the dentist might decide it is better to replace them. It is well known that prevention is better than cure, and that old saying holds true in this case. It is important to take proper care of veneers, just like one looks after natural teeth. People with veneers should try staying away from colored foods and drinks that could stain the veneers. This includes drinks with powerful coloring agents like coffee, tea and wine. The wearer also needs to make sure they floss their teeth regularly. Developing healthy oral hygiene habits is necessary to maintain the condition of veneers. 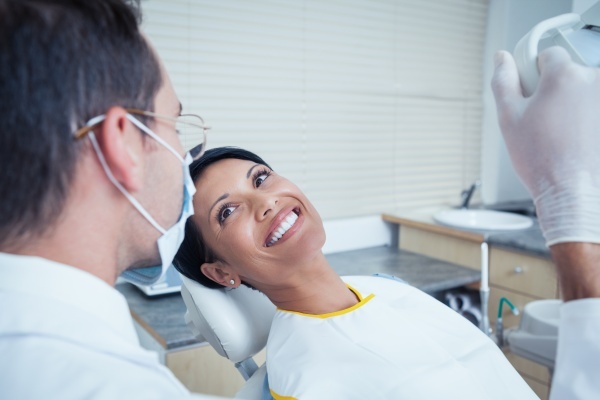 While veneers become an integral part of a person's appearance, proper care and precautions should always be taken to ensure these devices stay in good condition. 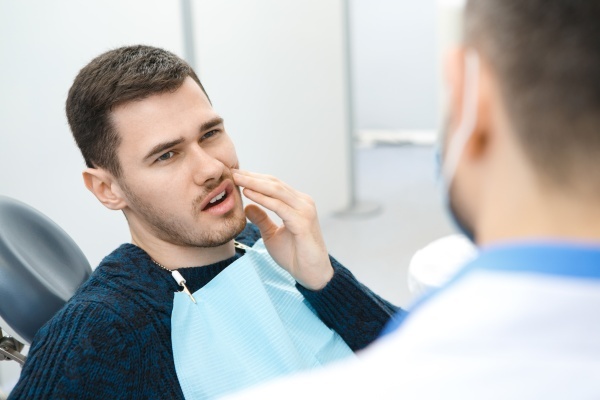 Refraining from habits that will stain them, brushing teeth regularly and visiting the dentist twice a year are minor steps a person can take to ensure they get the most out of their veneers. There is no need to be unhappy with the condition of your veneers. If you have stains and discoloration, schedule a consultation with one of our dentists and explore your options. Request an appointment in our Brevard dentist office here: https://www.carolinasmilesdentist.com.